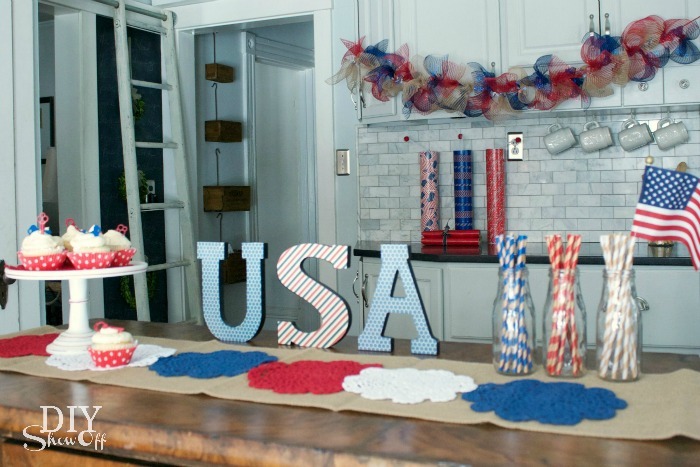 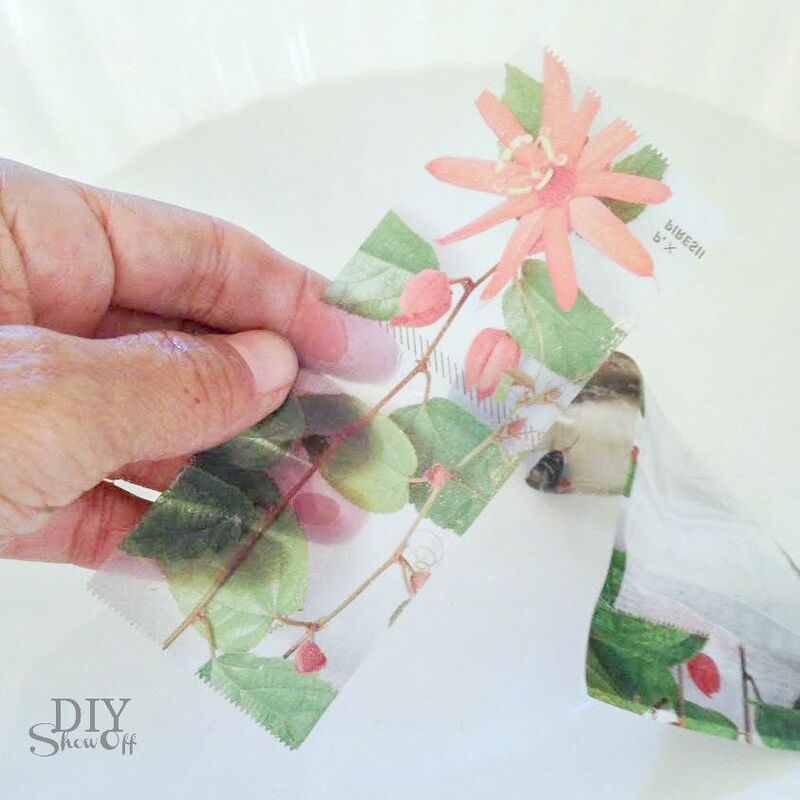 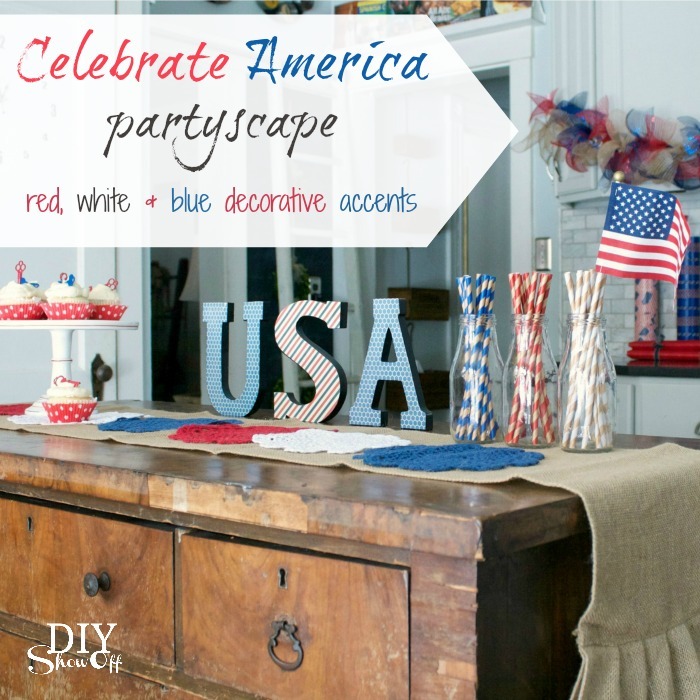 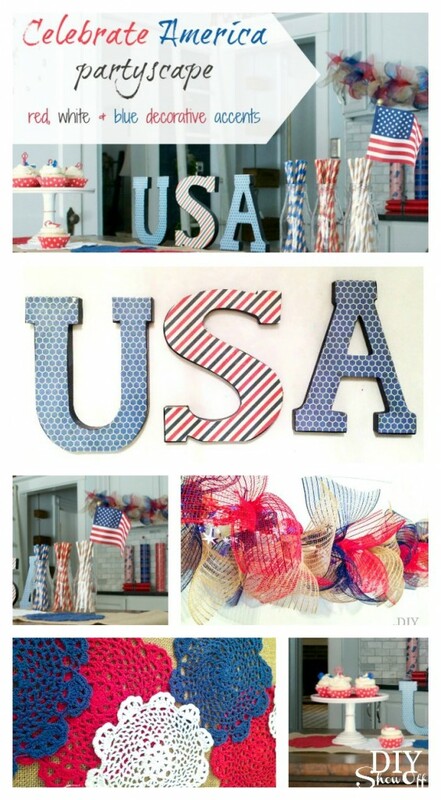 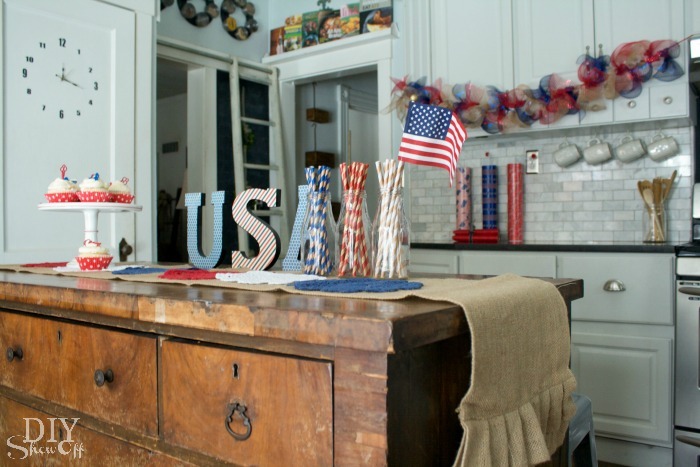 There have been so many awesome 4th of July projects linked up to That DIY Party lately! 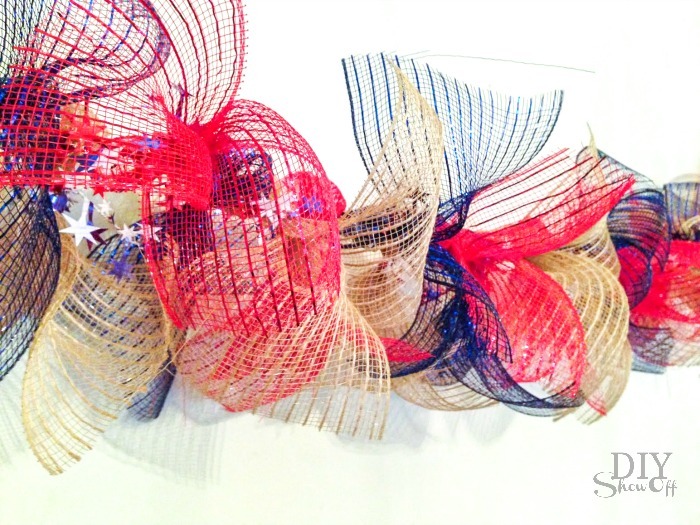 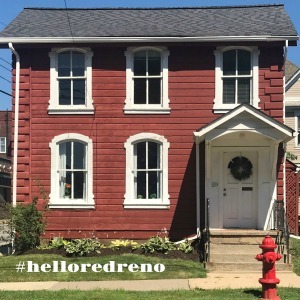 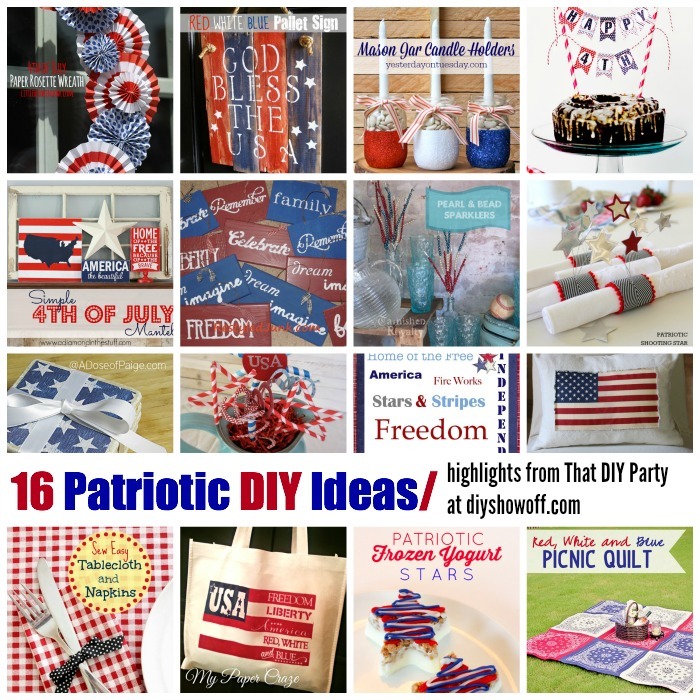 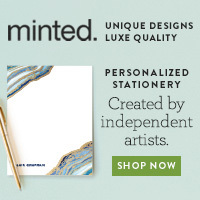 So I gathered up a collection of 16 red, white and blue, creative patriotic ideas to “show off” for inspiration just in time for celebrating Independence Day! 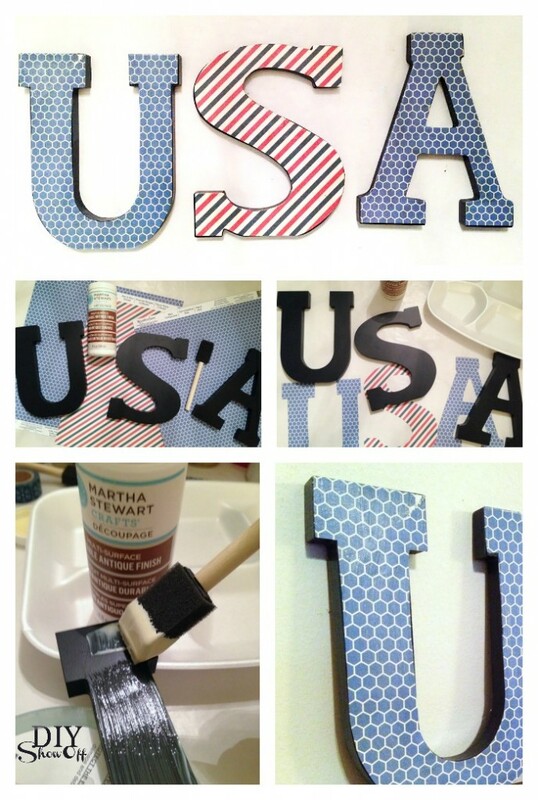 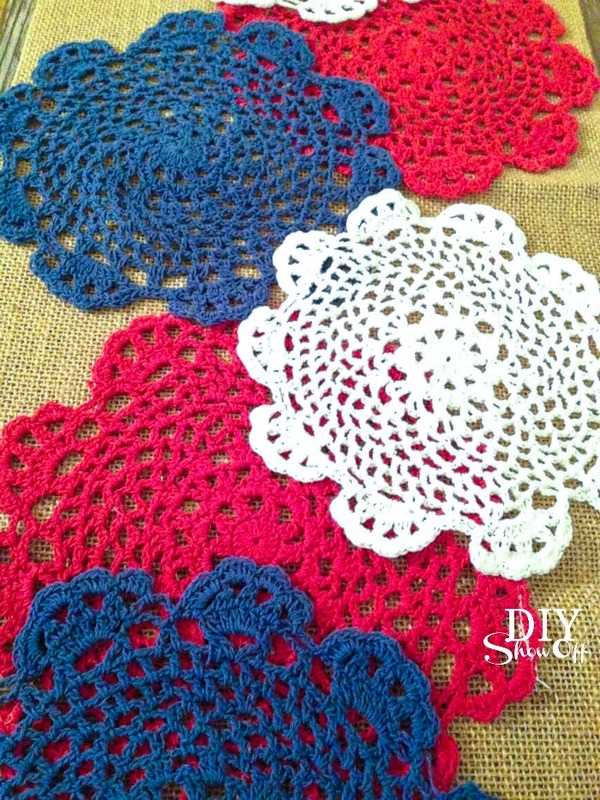 Do you have a creative patriotic DIY to share? 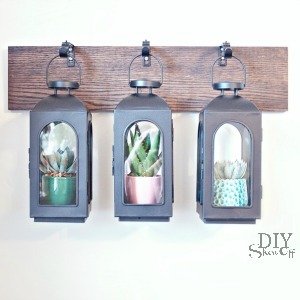 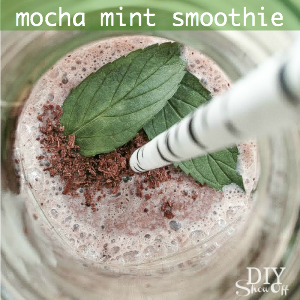 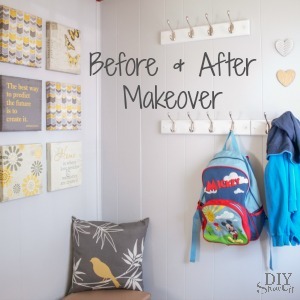 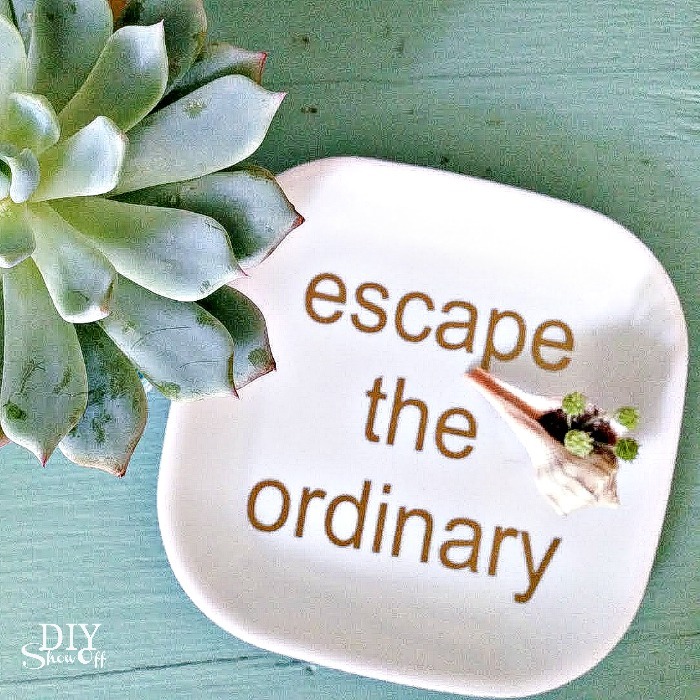 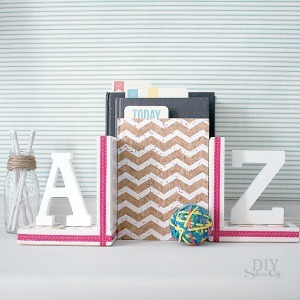 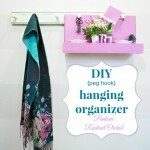 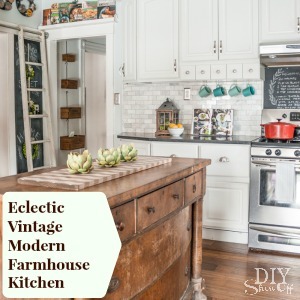 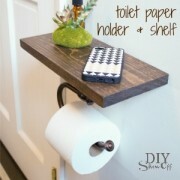 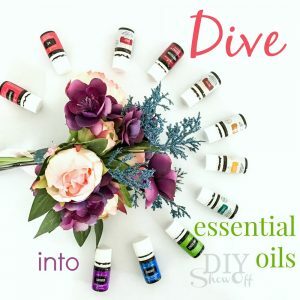 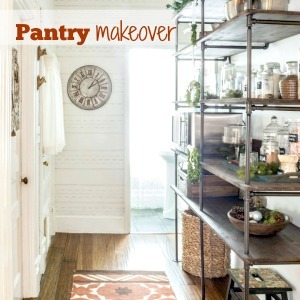 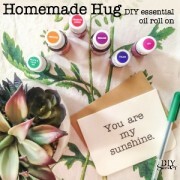 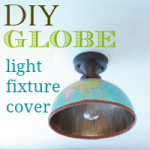 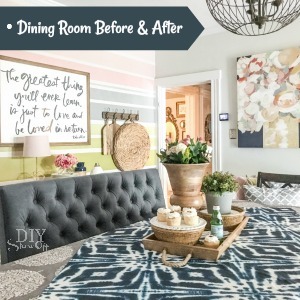 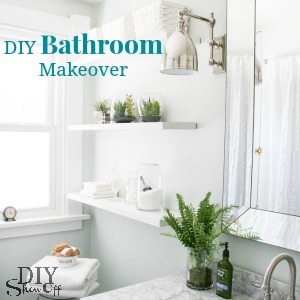 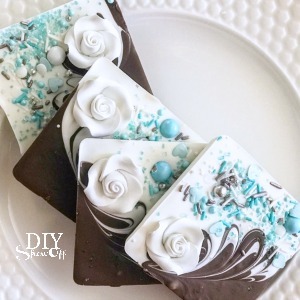 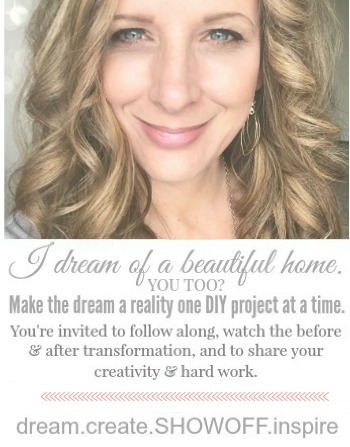 Pop over to the weekly That DIY Party to link up and show off.